With over a decade of experience selling and servicing pipeline inspection equipment, Dawson Infrastructure Solutions is your expert source for proven high performance closed circuit TV inspection and rehabilitation equipment. We sell, rent and service an extensive line of cost-effective inspection technologies from leading manufacturers including Insight Vision, Sewer Equipment Company and ITpipes.Our customers rely on our extensive expertise in underground infrastructure and environmental applications, so don’t hesitate to ask us to recommend smart solutions to expedite repairs, eliminate expensive & unnecessary excavations, and minimize service interruptions. Poor accessibility – Manholes or other access points that are located in easements, back yards, off-road or on golf courses. Use a portable system to reach places that are not possible from a large vehicle. Affordability – A mainline camera system is needed, but there is not enough justification for a vehicle mounted system. Use a portable system when budgets fall shy of a vehicle mounted system. Purchase the same quality components of the vehicle system in a portable package now, and move them to a vehicle as your budget grows. Efficient Rehabilitation – A camera is needed for proper installation of point repairs or other rehabilitation, however you don’t want to tie up your inspection vehicle. Use a portable system to keep your inspection vehicle in full swing at the same time as the rehabilitation team. Scalability – Need a system that can change with the needs of your organization. Each portable system is configured with your specific needs in mind and can easily be reconfigured as different opportunities arise. Dawson represents Rapid View IBAK line of portable systems that support a wide variety of cameras and transporters, in addition to data collection software suites. The control units are built and designed with all the features of a truck-mounted unit. 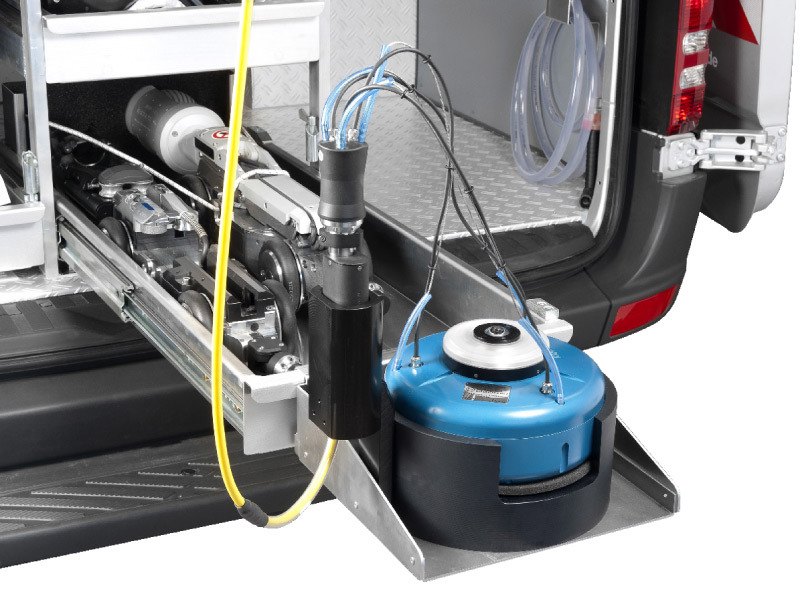 Vehicle mounted sewer inspection and rehabilitation systems are known to be the most productive and easy to use systems available. Each unit is custom built, designed to meet your specific needs. Our experts draw upon extensive “real world” experience to assist in developing a design that is safe and efficient. 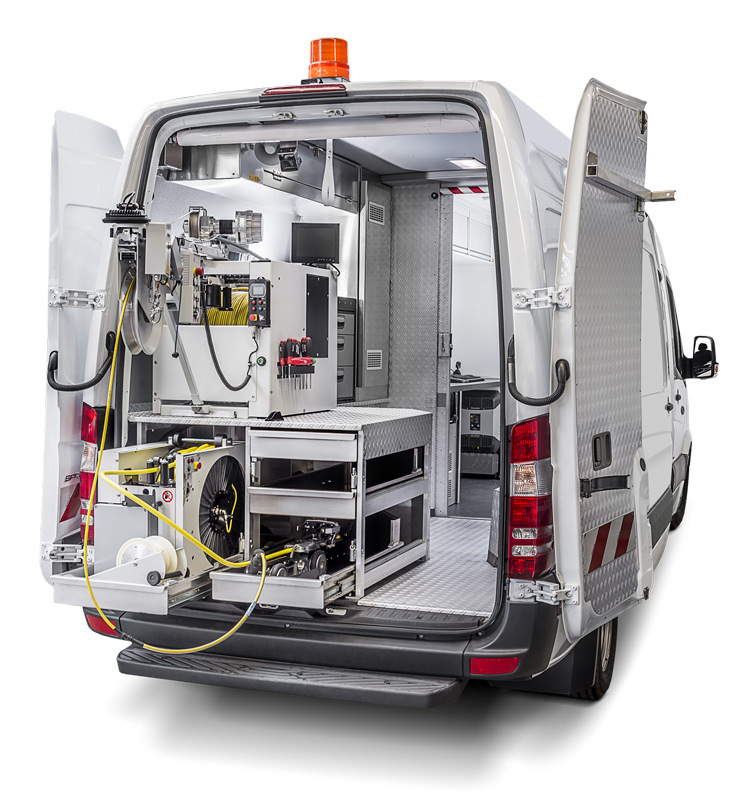 We represent the entire line of vehicle inspection systems from Rapid View IBAK Industries including their high cube, vans and trailer vehicles. 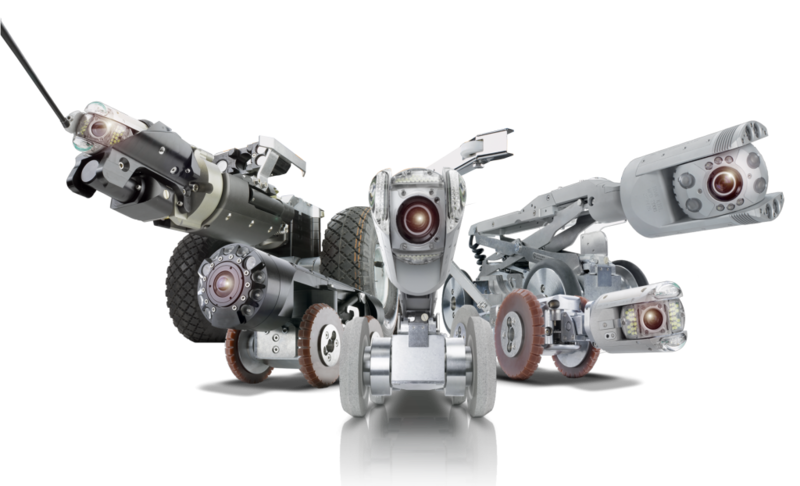 Each are designed and manufactured to give you high-technology inspection system solutions. Dawson works tirelessly from the conceptual, budgetary phase through the final customer approval of detailed drawings to ensure that all needs are met. 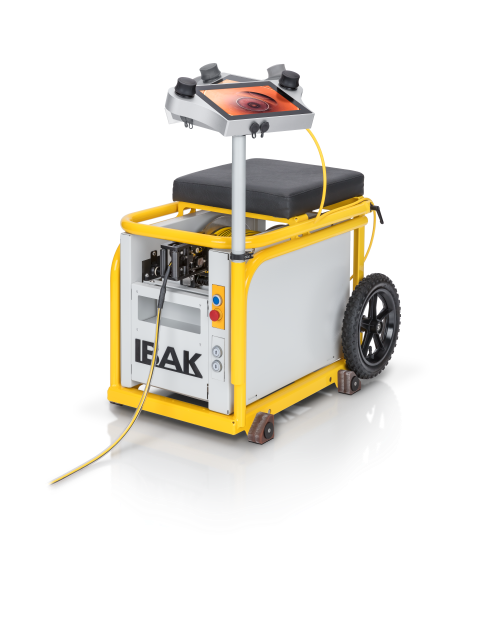 Upon design approval, Rapid View IBAK Industries builds the vehicle to exact specifications. Rapid View IBAK Industries has long been known for building the most durable trucks and trailers in the industry. When budgets don’t allow for a brand new vehicle, our team takes an existing unit and retrofits it to have the newest technology while maximizing the use of existing assets. 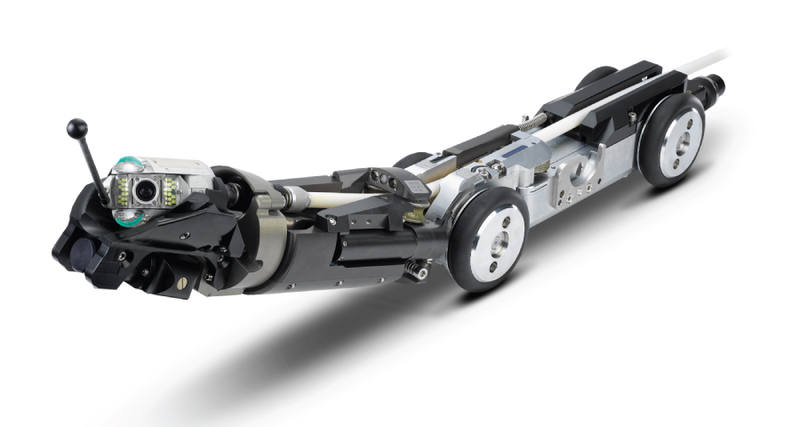 Refurbishing an existing vehicle may be the solution to expand the capabilities of a system by adding a lateral inspection system or reinstatement cutter. Dawson offers several flexible configurations for inspection of sewer & pipeline laterals to homes & businesses. 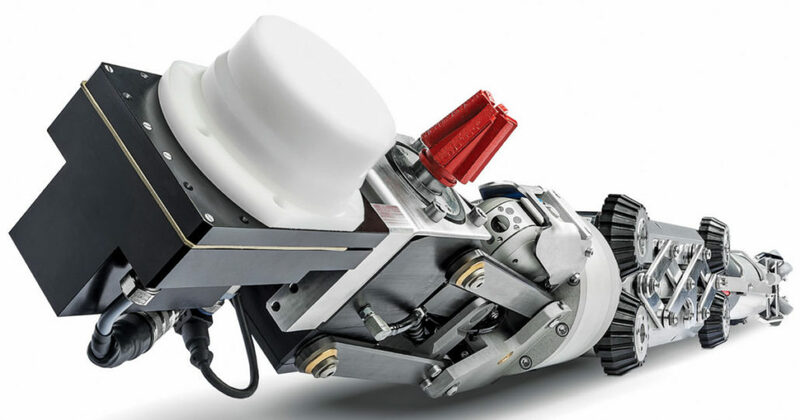 For municipalities and contractors, we recommend the LISY Lateral Launch System by Rapid View IBAK – the most flexible and powerful lateral mainline system on the market – to perform inspections of lateral lines from the mainline without the need for access to private property. The ORION-L was designed specifically to work with the LISY Lateral Launch system. With the ORION-L you can choose the direction of travel once inside the smaller pipeline. Dawson offers a variety downhole video inspection systems to efficiently inspect and evaluate open and cased water wells, mine shafts, and other boreholes. We can design complete truck, trailer, portable or winch-mounted systems that are completely outfitted for immediate operation. Dawson offers high-performance technologies to support pipeline maintenance and rehabilitation projects. The GATOR® series cutting system from Rapidview IBAK allows for accurate and efficient cutting and grinding. The GATOR® is a great solution for customers with existing trucks. Dawson Infrastructure team can design a system to affordably retrofit your vehicle.